Losing a loved one is the worst thing that we could ever imagine happening and, if it does, it is the most difficult thing to deal with. Life, from that moment, will never be the same again. You experience emotions you have never felt before – you are on a roller coaster of grief. ‘If I lost someone, I wouldn’t be able to get out of bed’, you hear people say sometimes. And the thing is, if you want to spend every day in bed for a whole month, a year or more – then that is absolutely OK. There are no rights or wrongs. But as tough as it is, most come to realise that life simply has to go on – somehow. I was 28 years old when it happened to me – I feel lucky to have had the years I did with Mum. The people who need the most support in these situations are children who go through this pain at such a young age. The way that they achieve this is by working with individuals or groups, giving advice to parents, and providing a residential programme for children and their families. 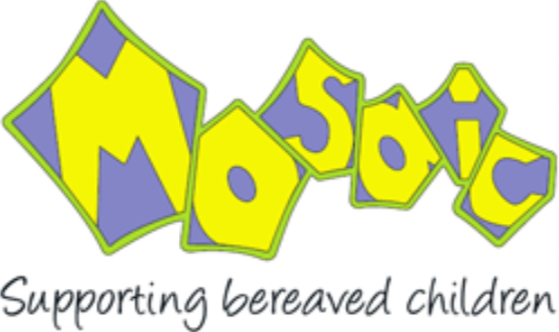 What I love about Mosaic is that they really encourage the children to talk openly about how they are feeling and beyond that, they encourage them to keep their lost loved one’s memory alive. There is a page on their site which has been written especially for children which offers comfort and support – such a simple yet important idea. I also think that the residential support programme is a fantastic project. As I have spoken about before, the minute you know that someone else has gone through a similar situation, I believe an instant unspoken bond is made. You immediately feel less alone and this must be such a relief for any child going through the trauma of loss. The charity only receive 30% of Local Authority funding and so the rest is made up through lottery grants, corporate sponsorship, donations from local clubs and fundraising. 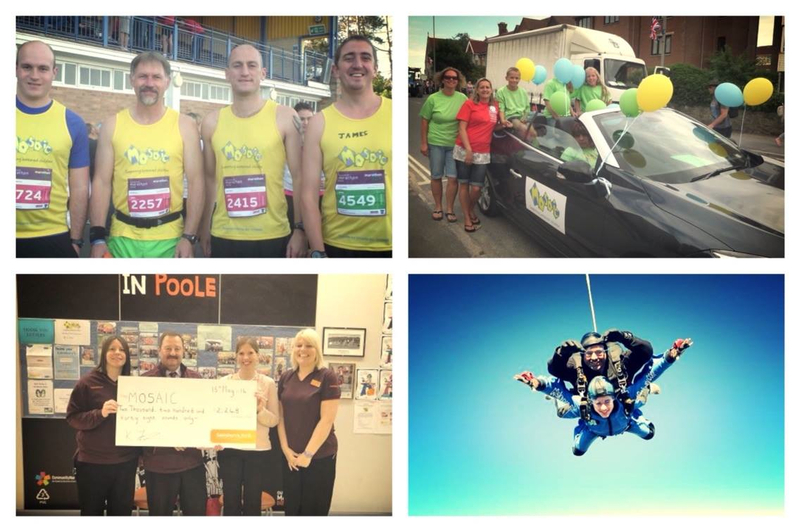 Pamper evenings, cake sales, family fund days, individual challenges and more are talked about on their news page and they are always looking for more so if you are in Dorset and have an idea then please get involved! It was the lovely Sarah at Mosaic who got in touch with me, as they had heard about 60 Postcards project and how it began as a creative tribute for my mum. I am so excited about meeting the team down in Dorset over the next couple of months and I am delighted to be attending and speaking at their conference in October. The conference is taking a closer look at bereavement and exploring more ways in which we can help children. I look forward to creating a strong connection with Mosaic and hope that I can work with them in some way in the future. Helping children is something that my mum was so passionate about and that goes for me, too. Thank you Mosaic for all that you do and I will see you very soon. (To follow them please see their site, Facebook and Twitter). Have a fab weekend, all. This is such a great charity, know children who have had the misfortune to use their services. They are so compassionate and helpful. Come Along to the Battersea Lit Fest!